DokaS­caff is the ide­al add-on for all Doka formwork sys­tems at your con­struc­tion site: With this rentable work­ing scaf­fold sys­tem, re­in­force­ment op­er­a­tions can be car­ried out safe­ly and quick­ly. It is al­so suit­able for use as a stair tow­er or a mo­bile scaf­fold tow­er.  The DokaAR App America allows users to view Doka Formwork in Augmented Reality. With its eight connection options, the rosette enables fast and flexible adjustment to different heights, widths and lengths. Thank you for your interest - DokaScaff. Thank you very much for your interest - DokaScaff.